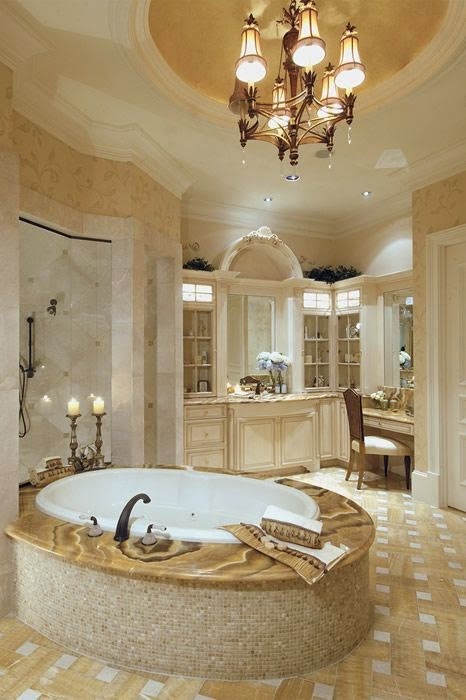 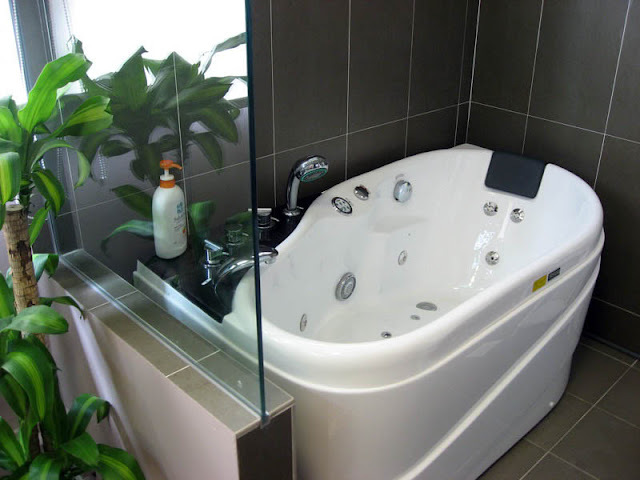 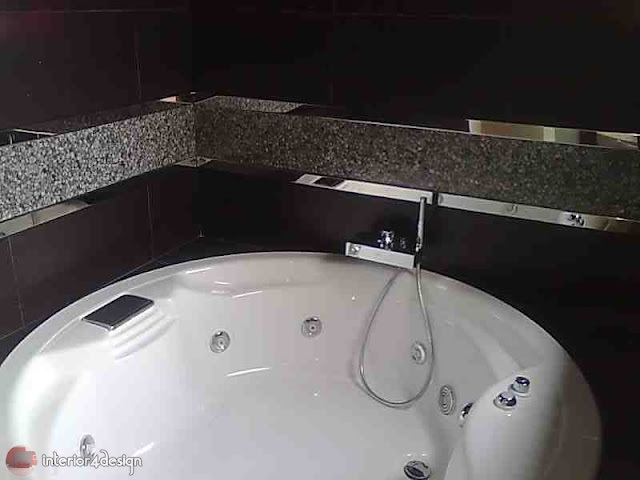 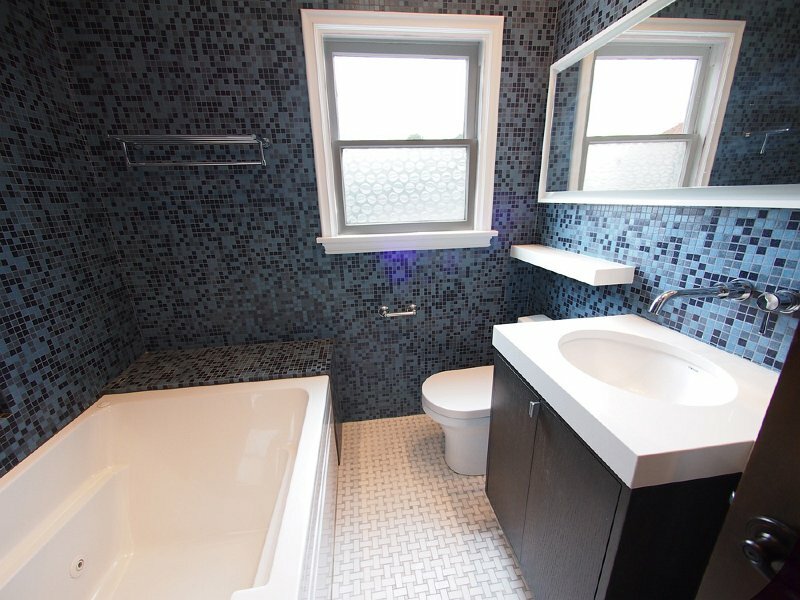 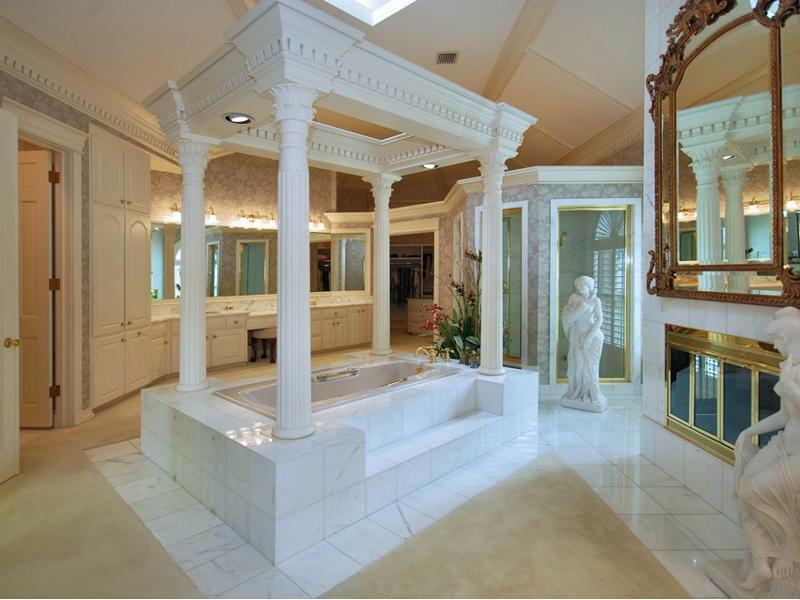 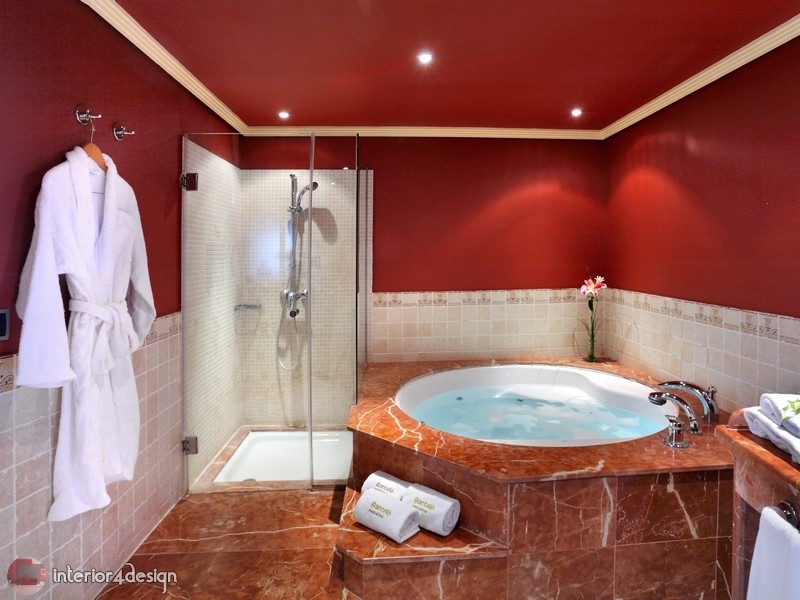 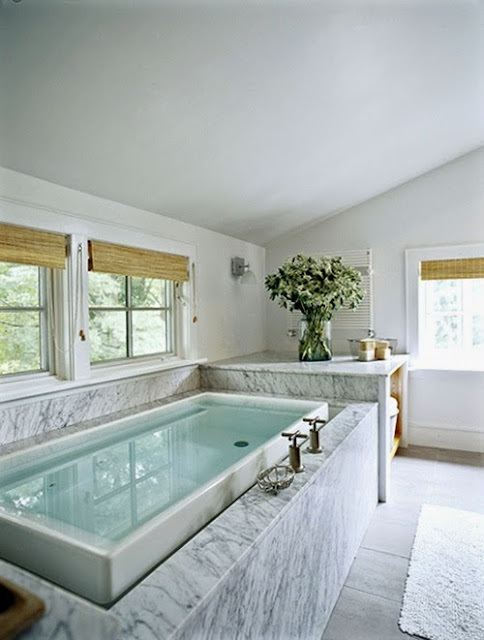 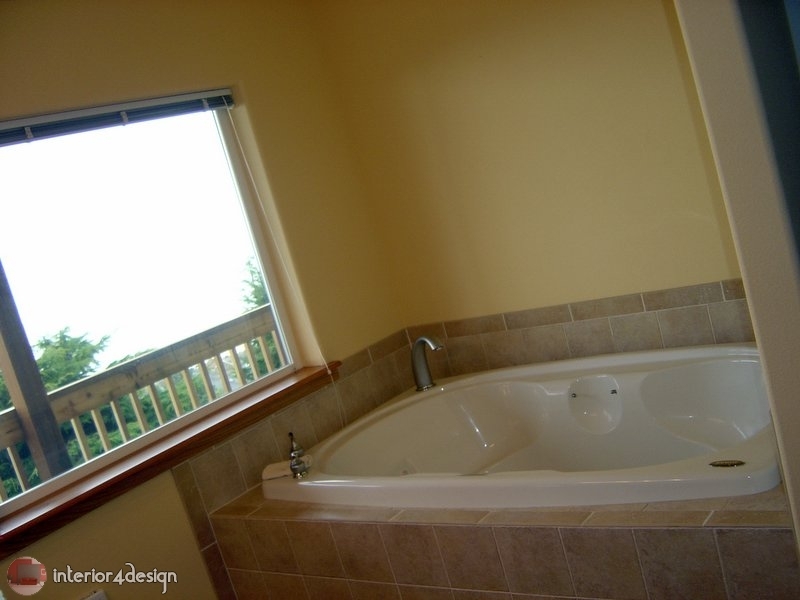 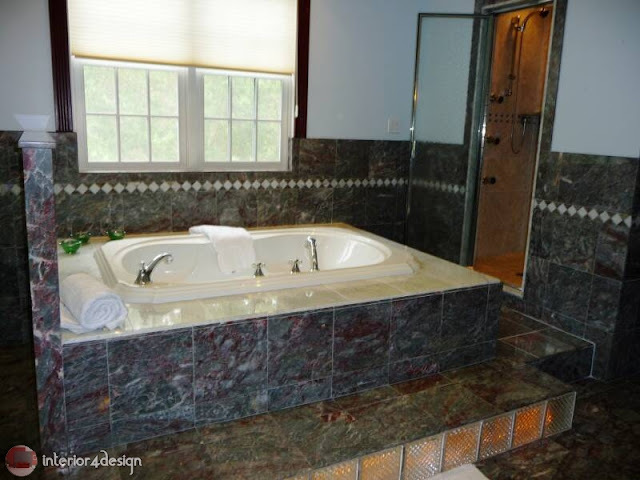 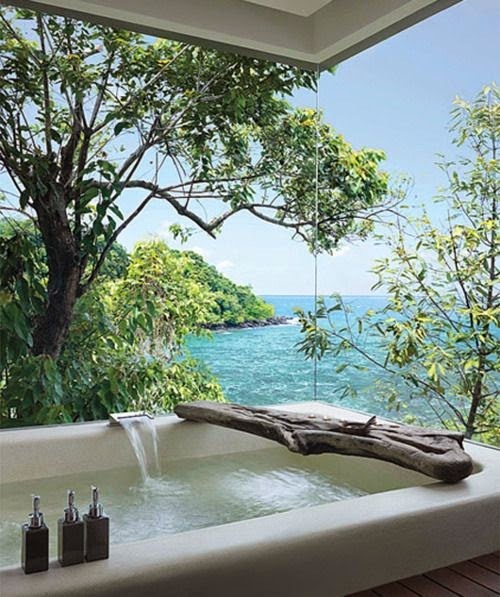 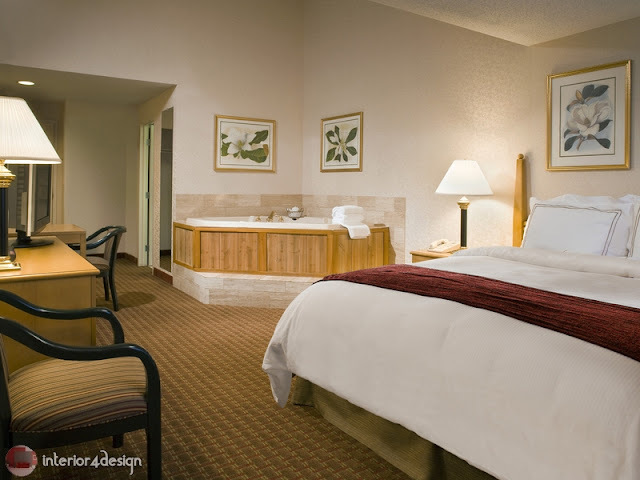 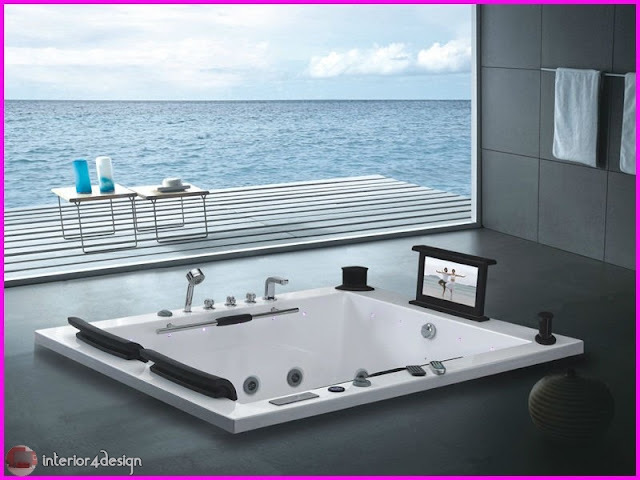 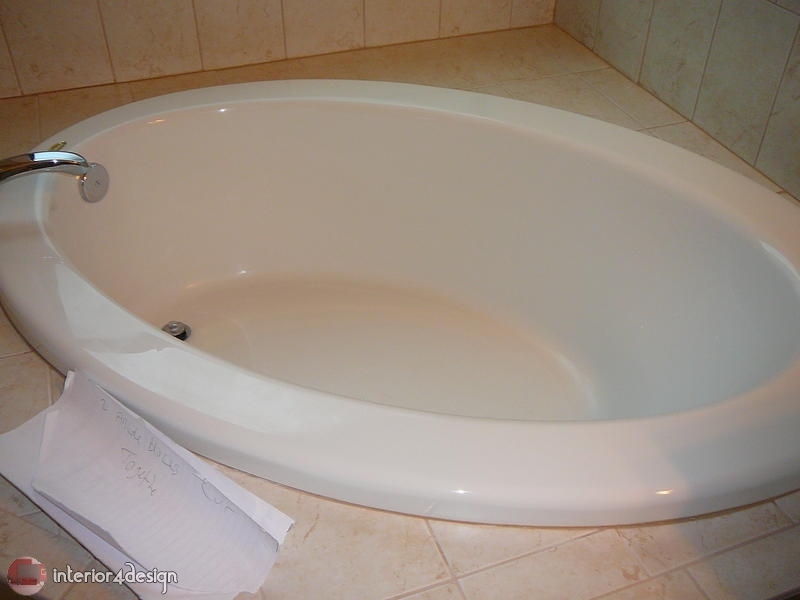 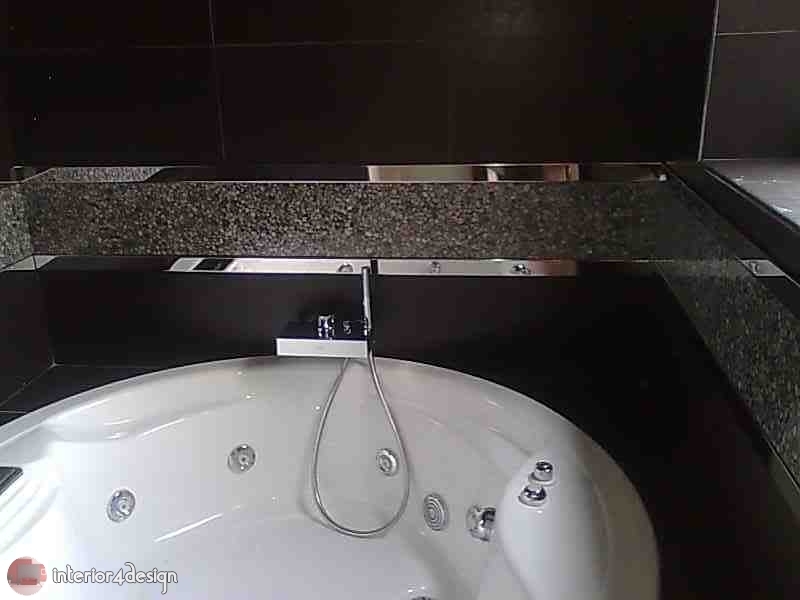 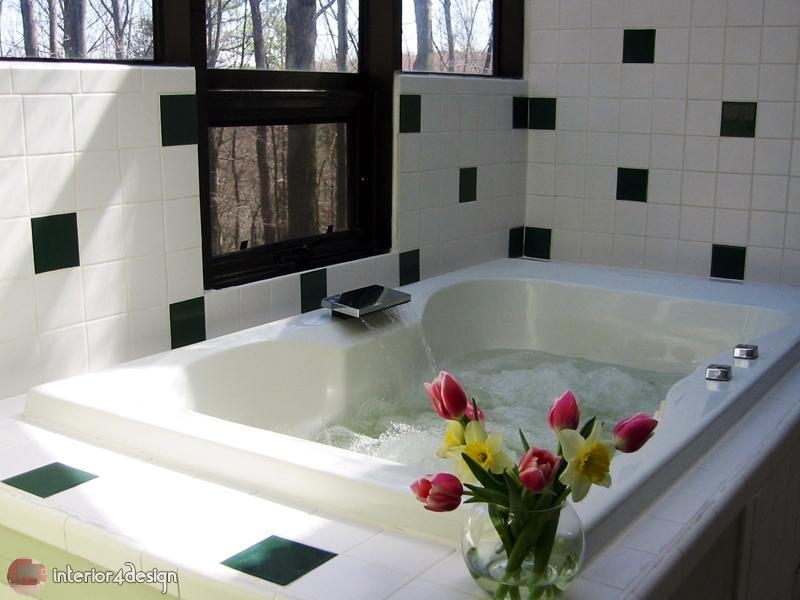 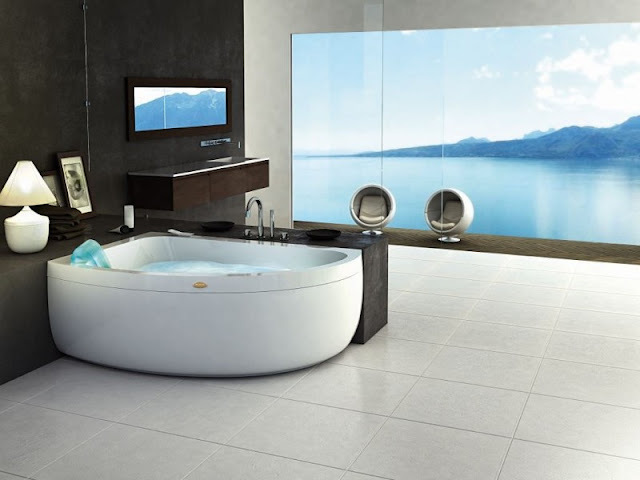 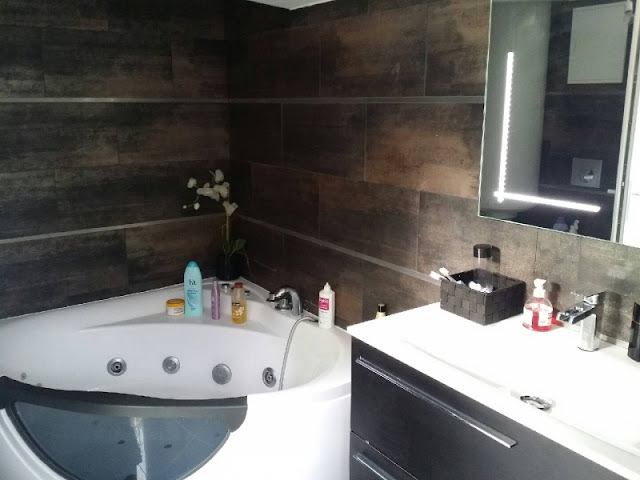 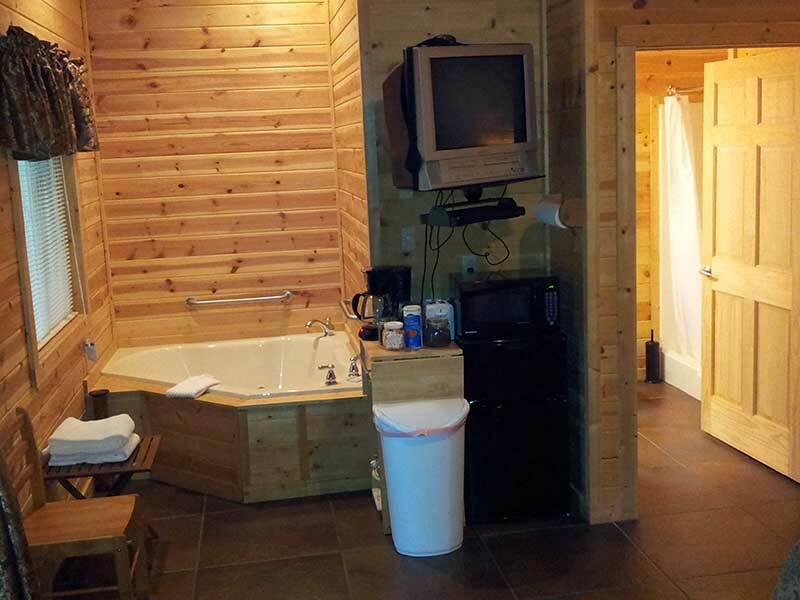 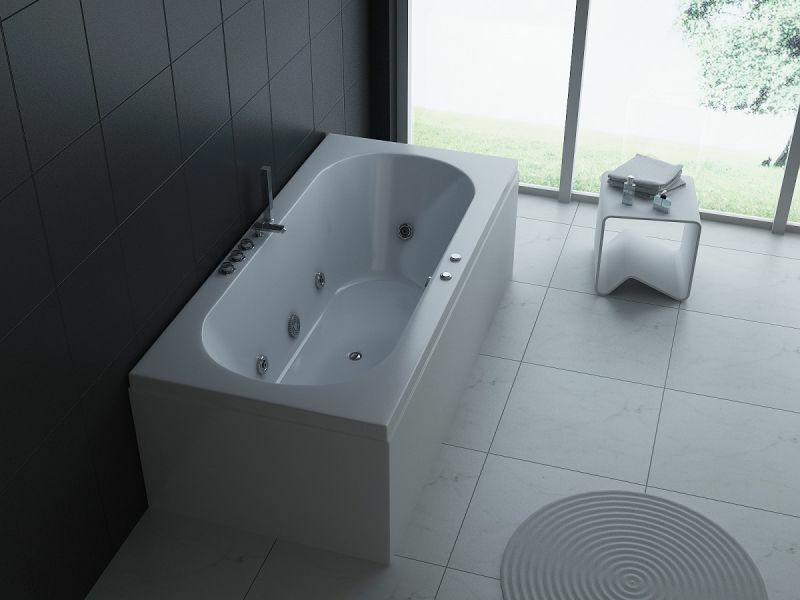 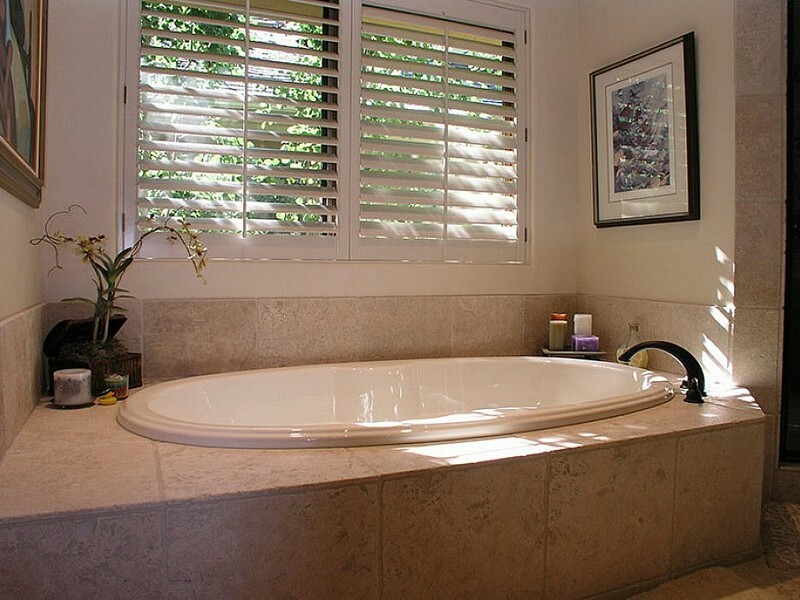 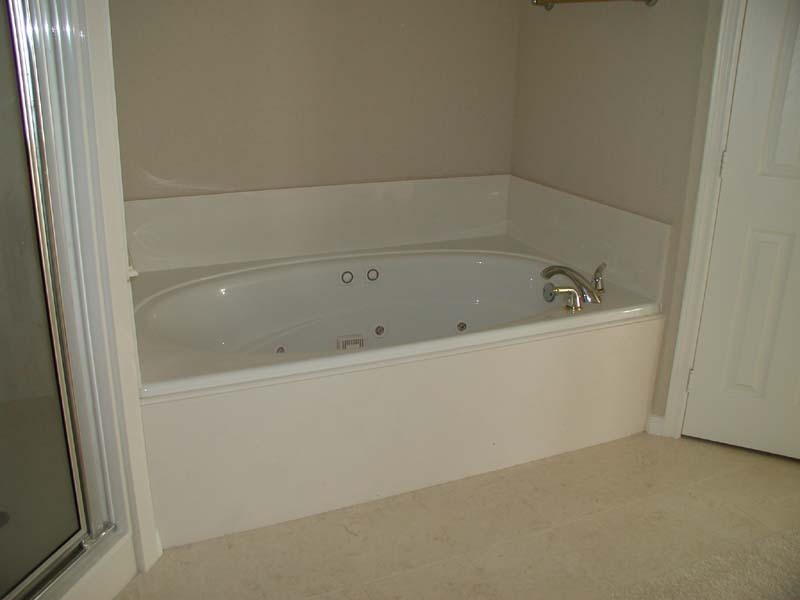 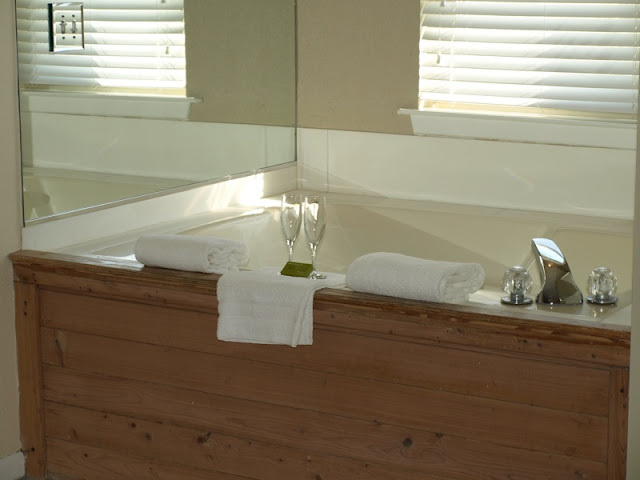 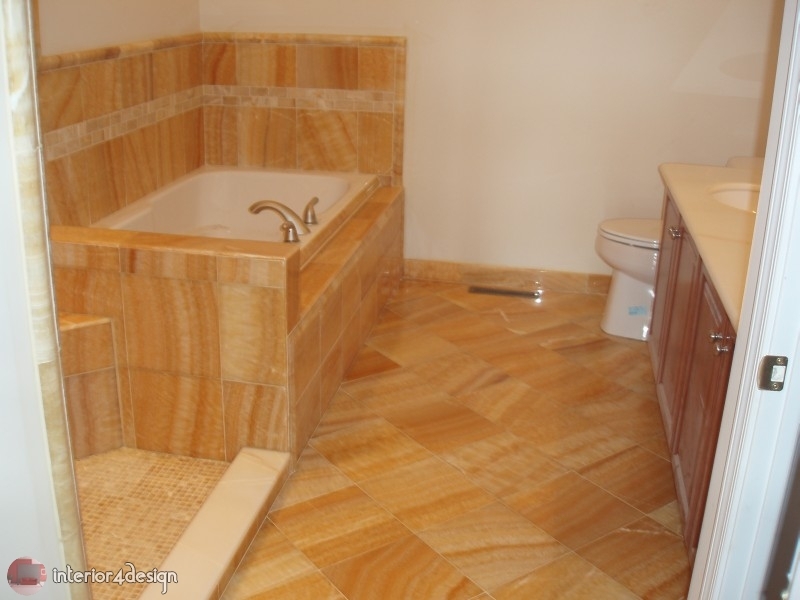 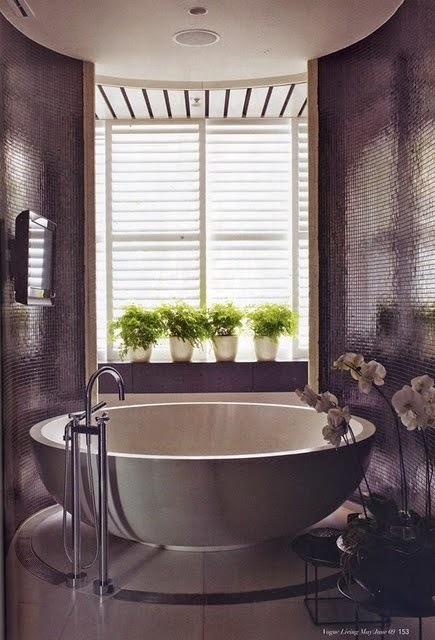 Is your bath big enough to accommodate a tub or Jacuzzi? 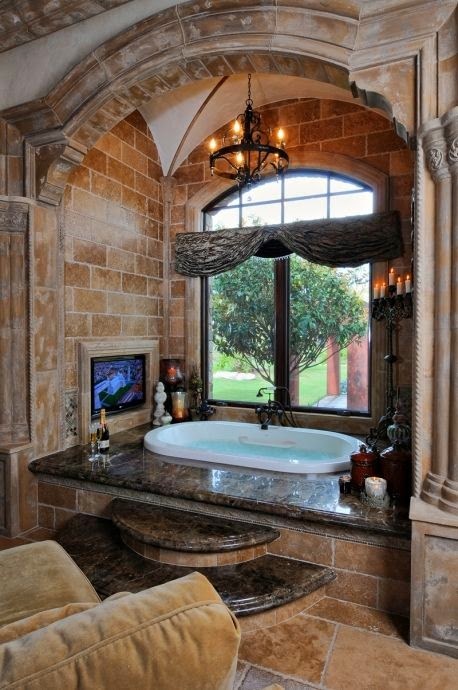 If, Yes. 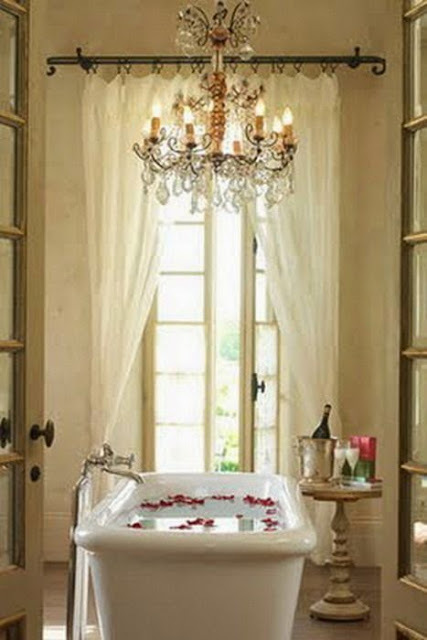 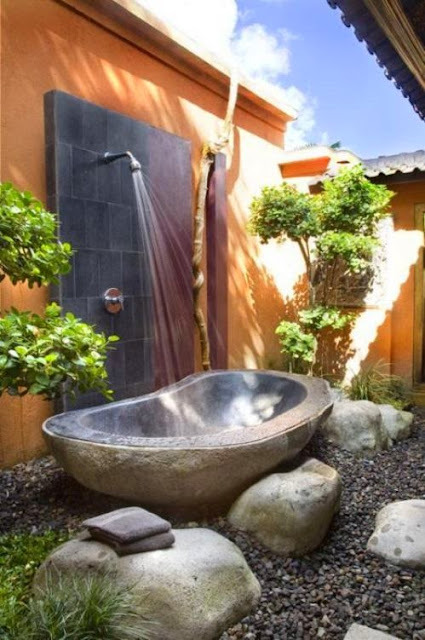 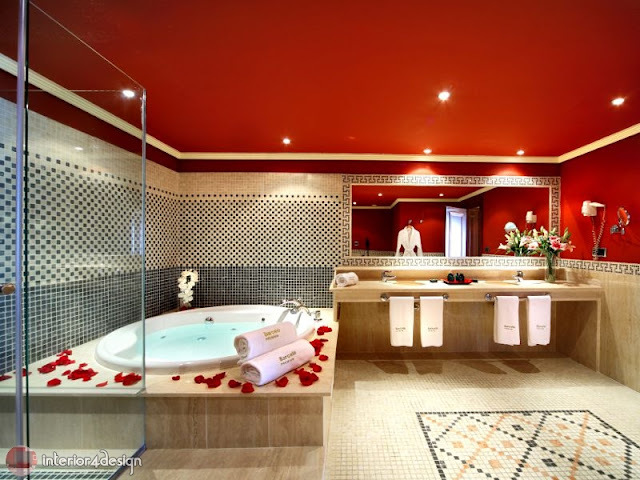 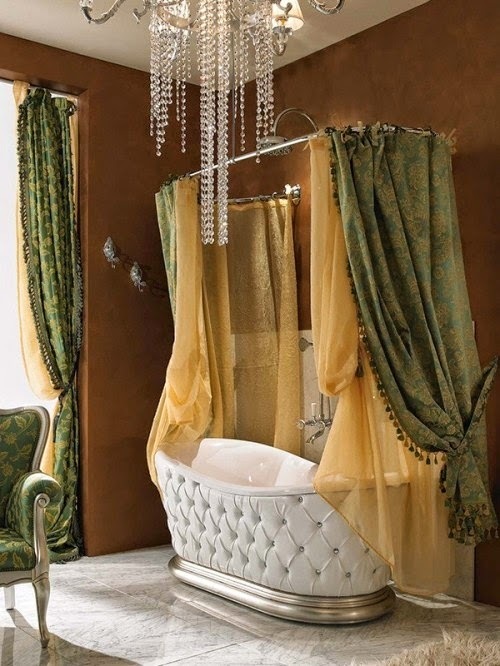 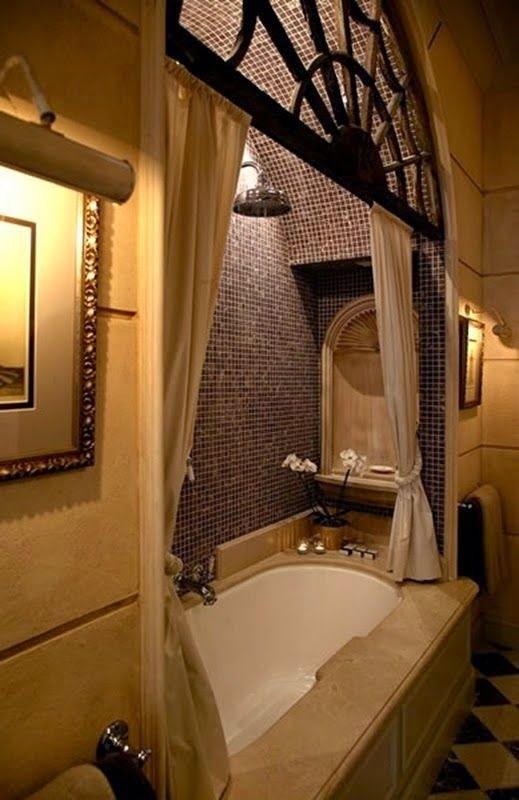 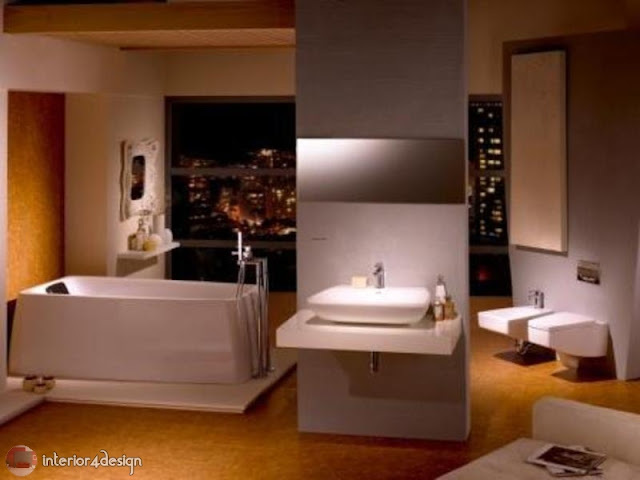 Then Don't let the opportunity miss you of these luxury bathtub & Jacuzzi design ideas for more lovely and entertaining bathroom. 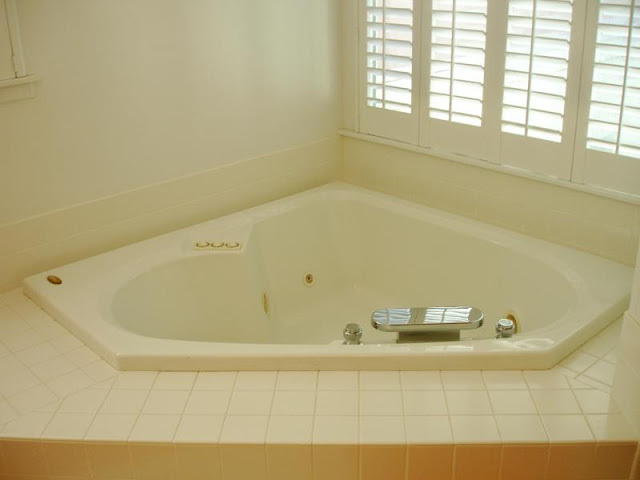 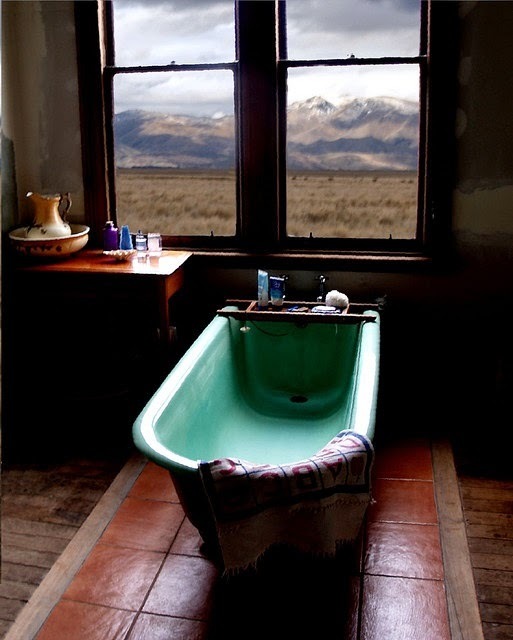 Bathtub or Jacuzzi is the place where you swim and clean your body from dirt after wok, children are adored to play in tubs at any size or shape the tub was. 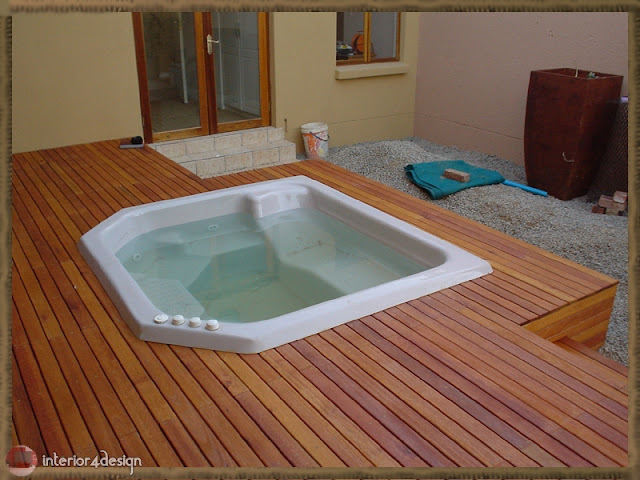 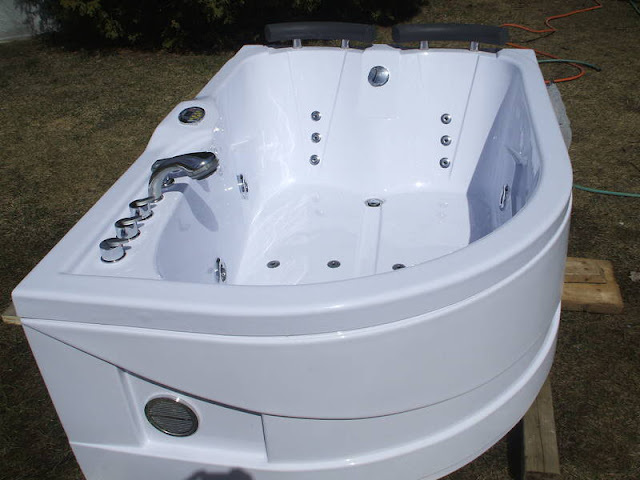 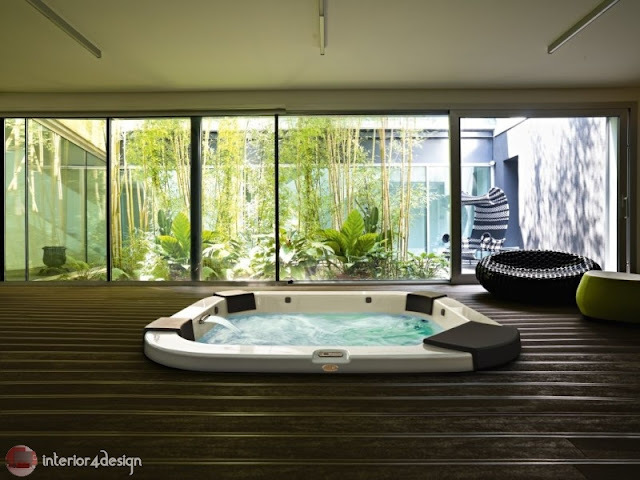 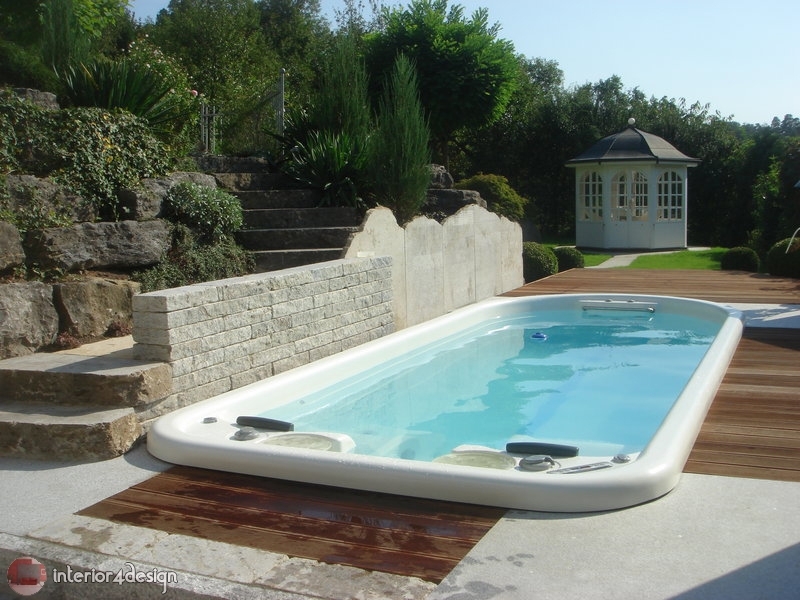 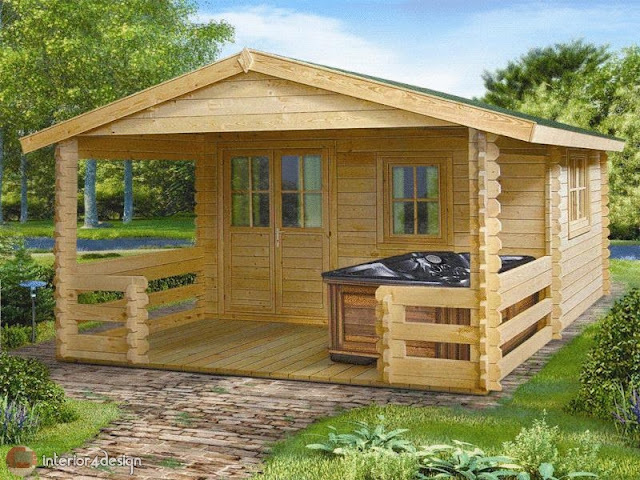 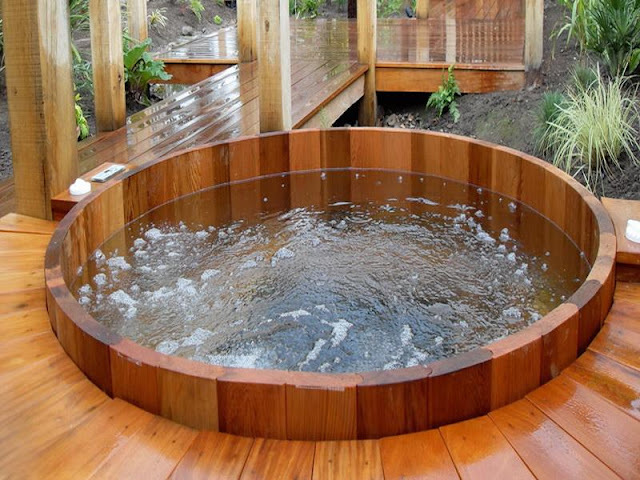 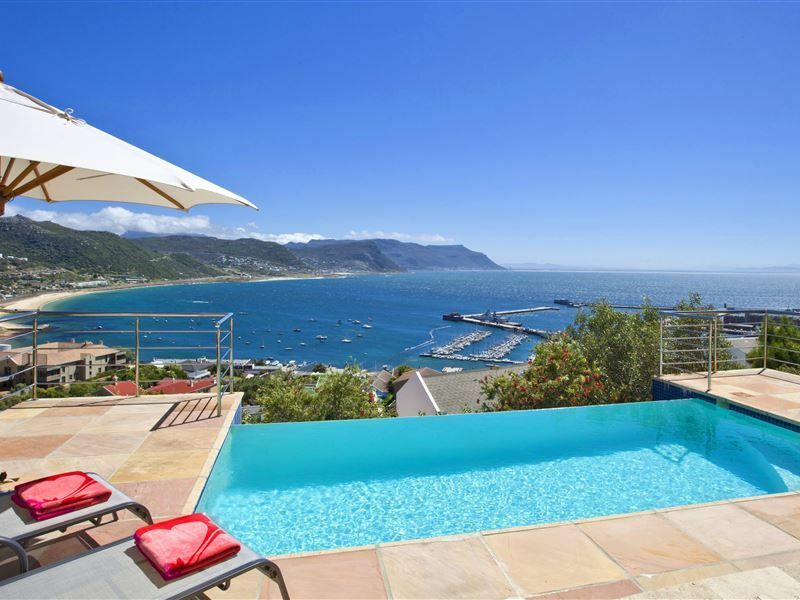 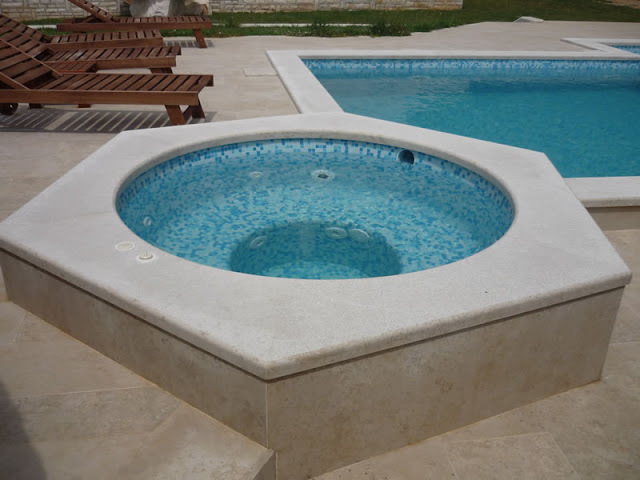 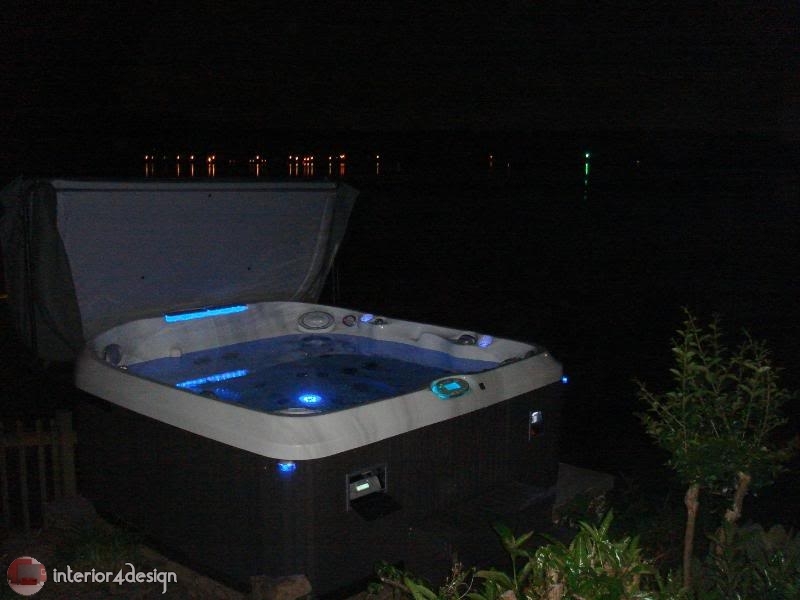 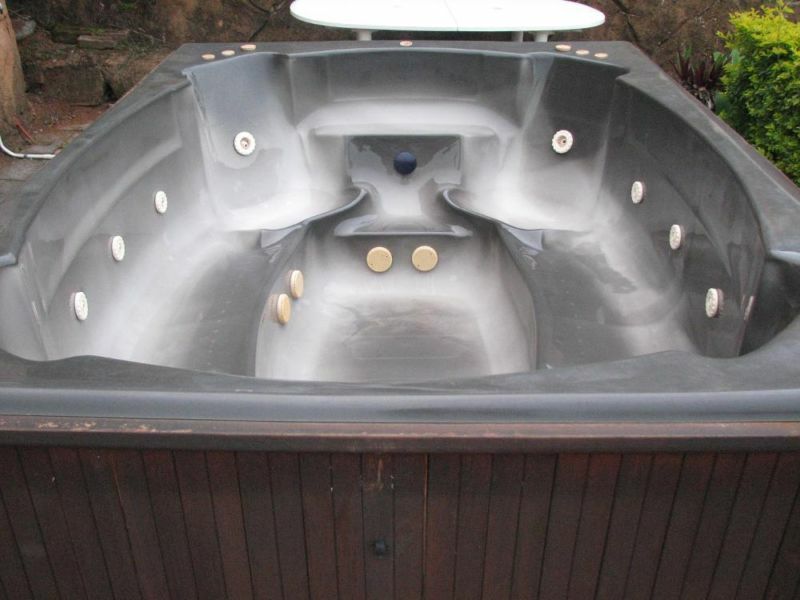 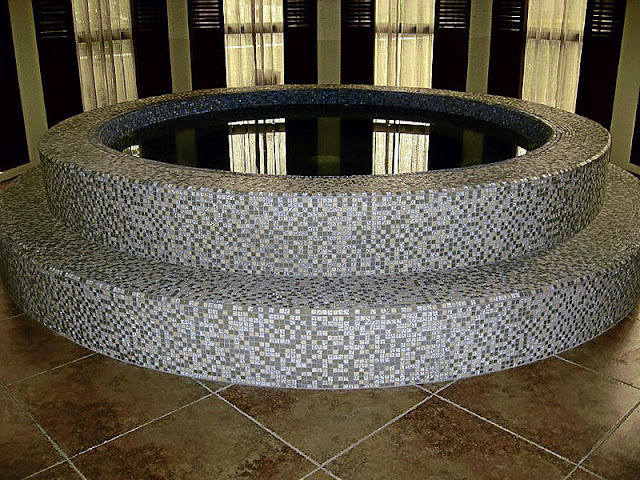 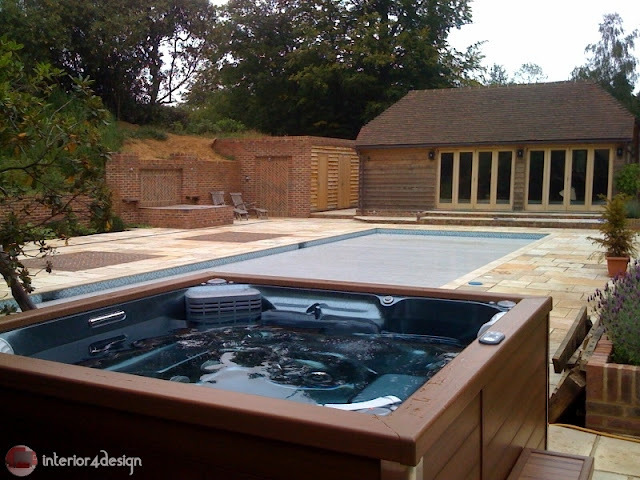 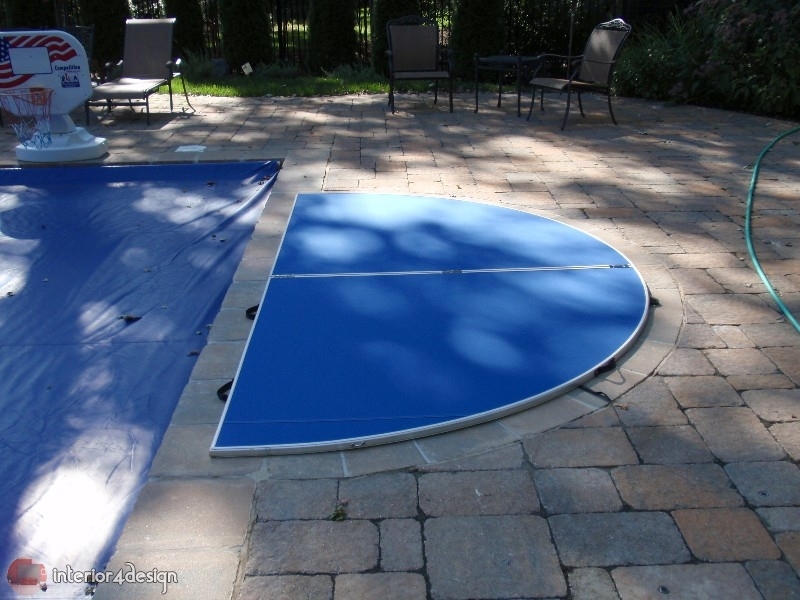 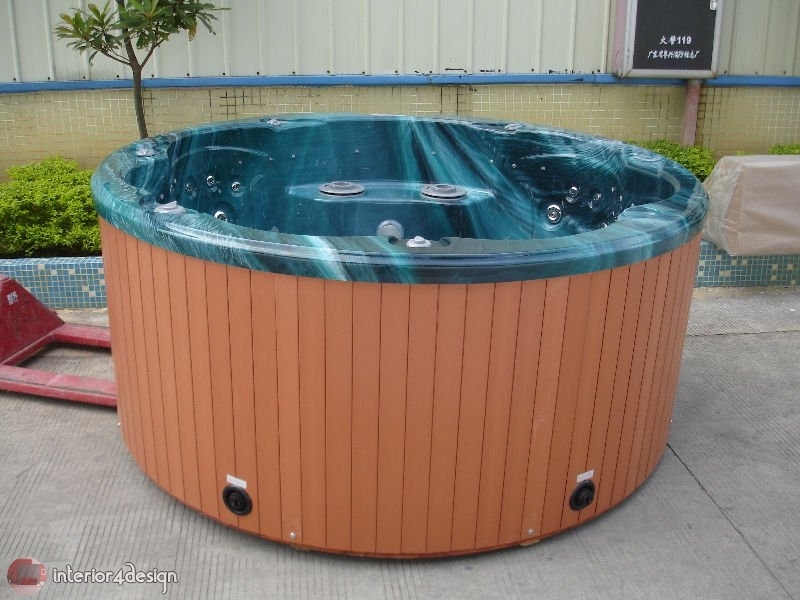 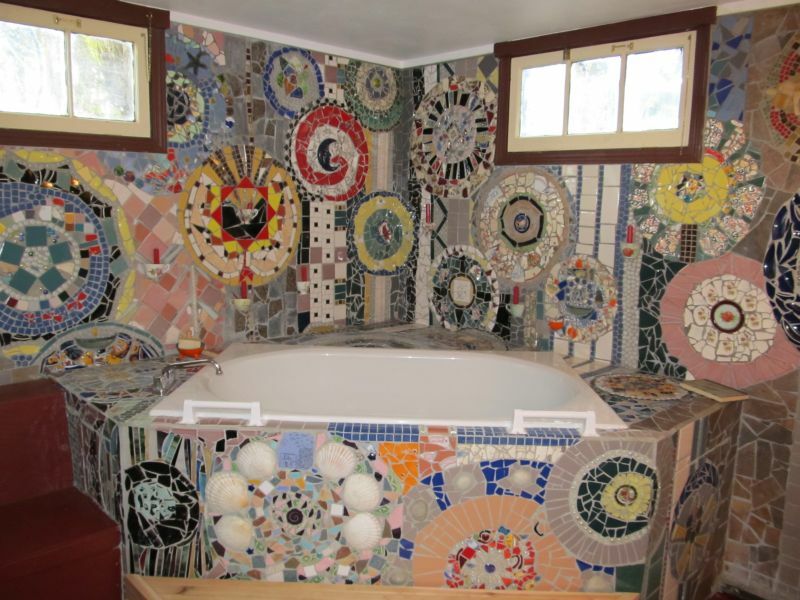 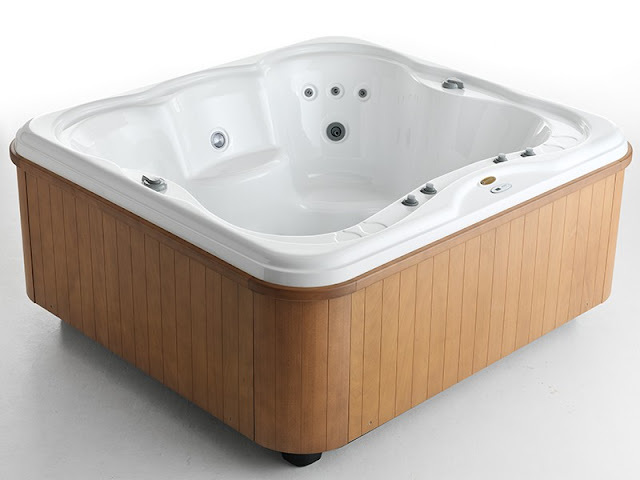 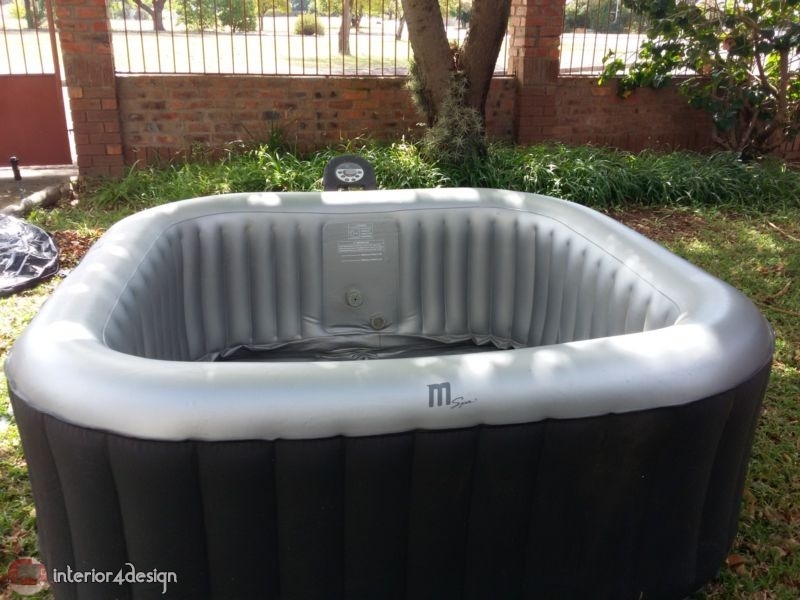 Some swimming tubs are made of ceramic, others made of plastic, or wood. 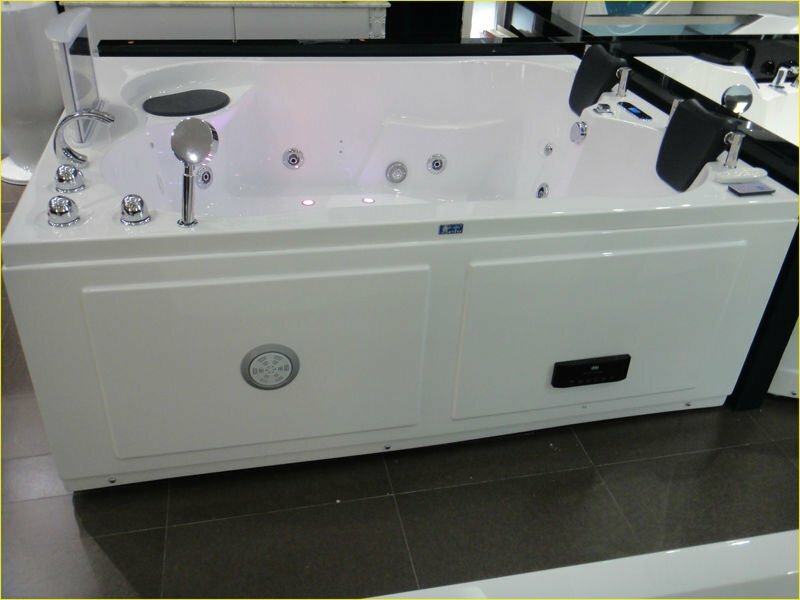 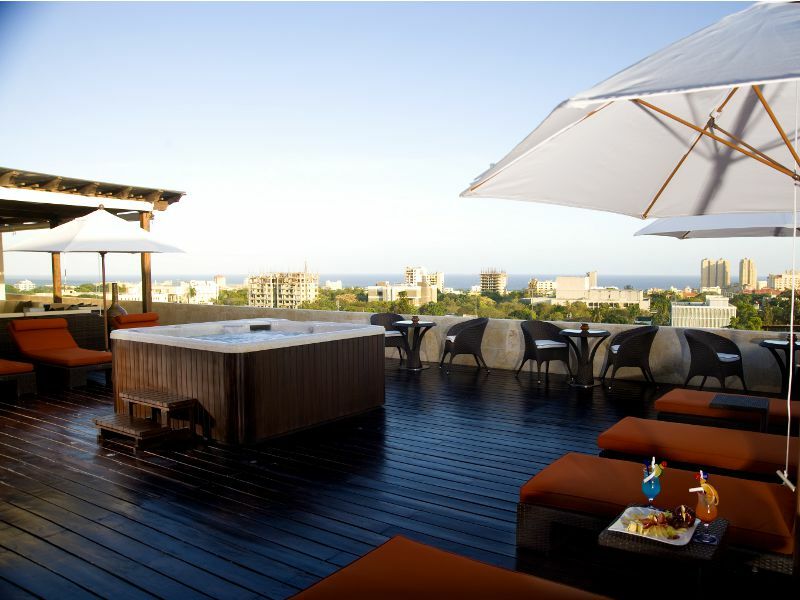 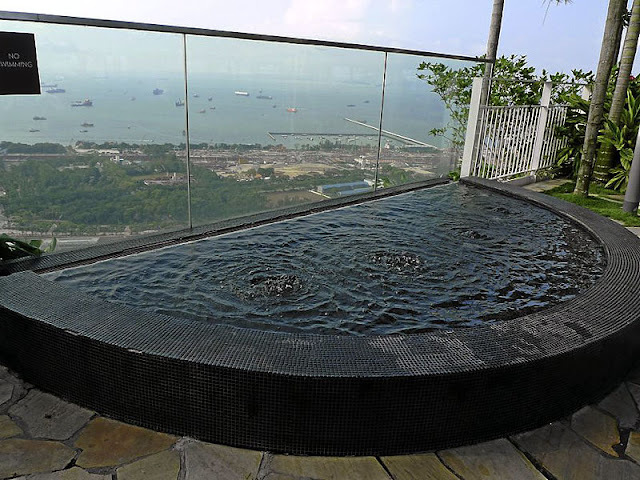 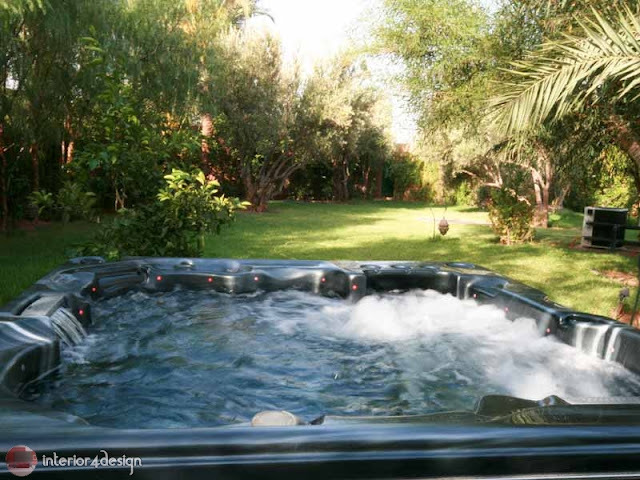 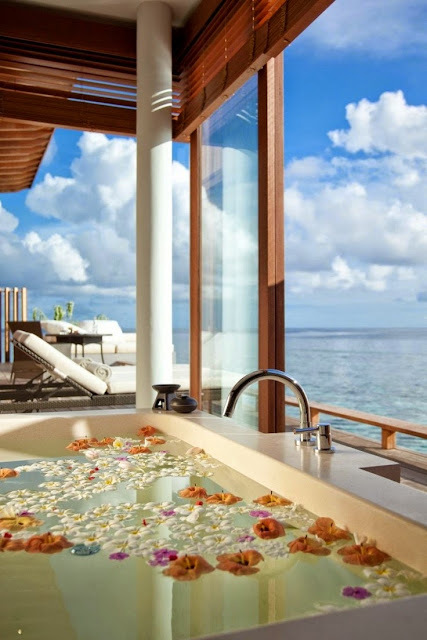 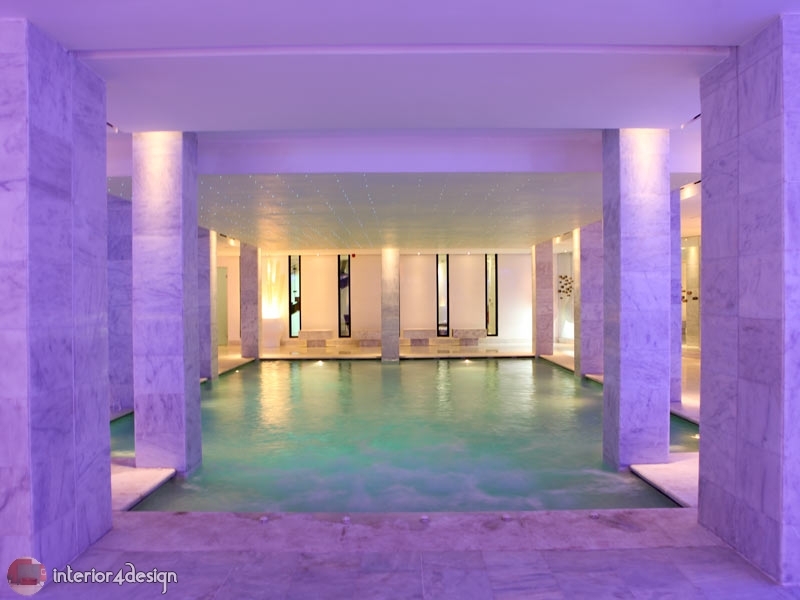 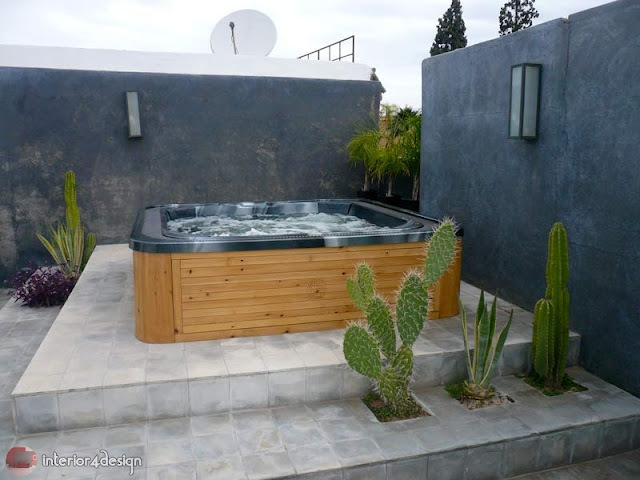 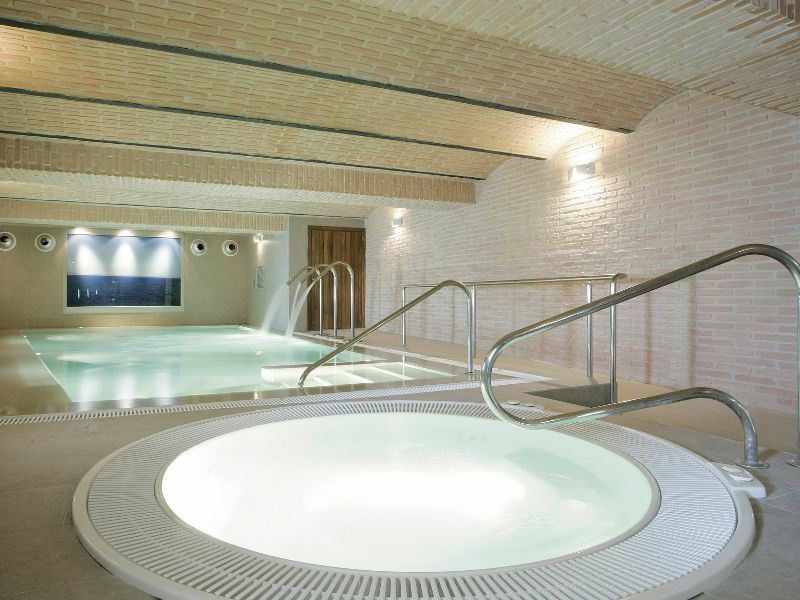 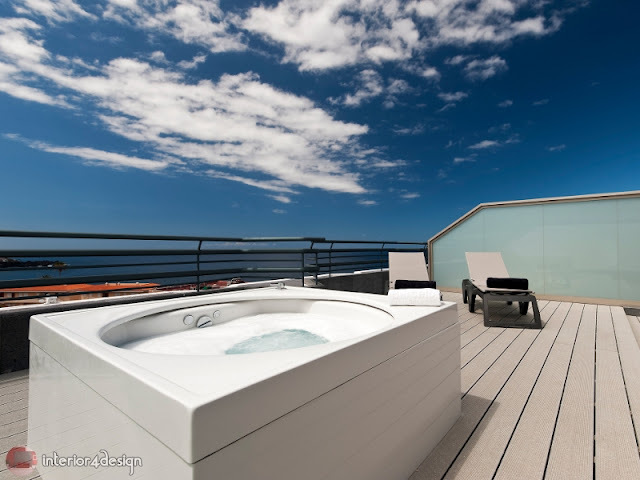 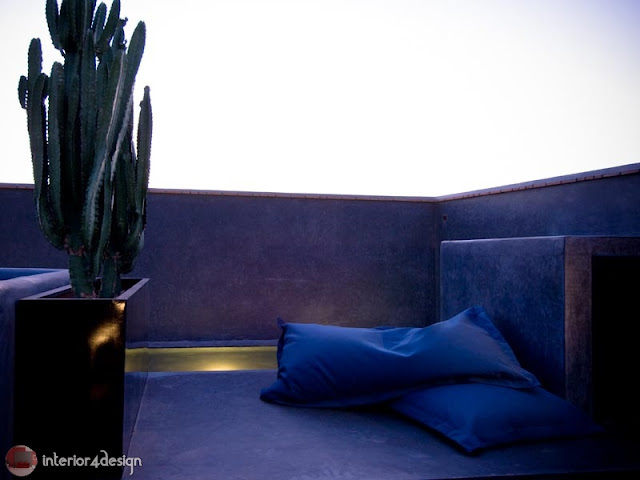 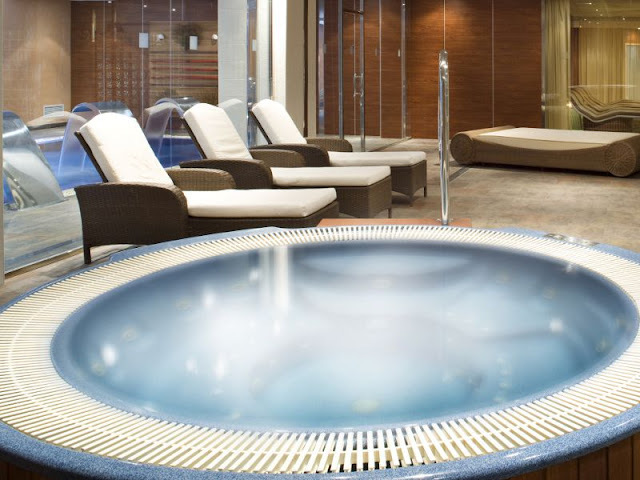 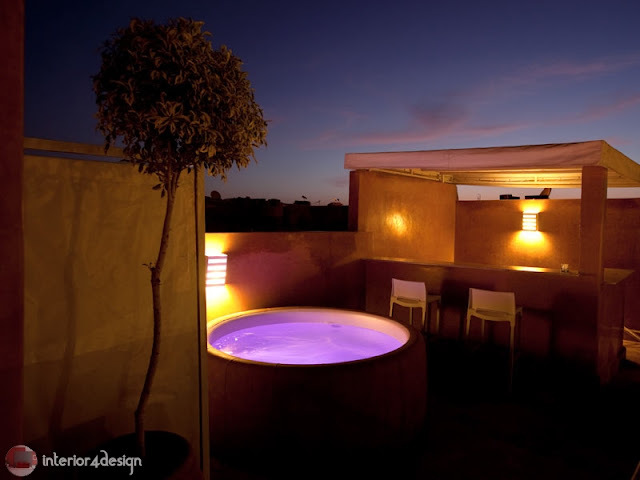 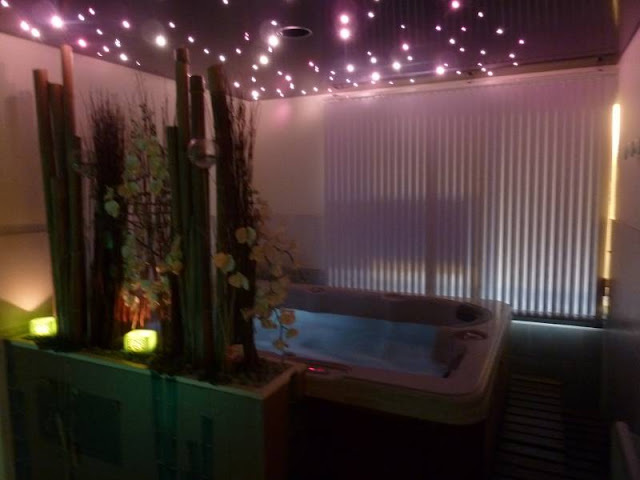 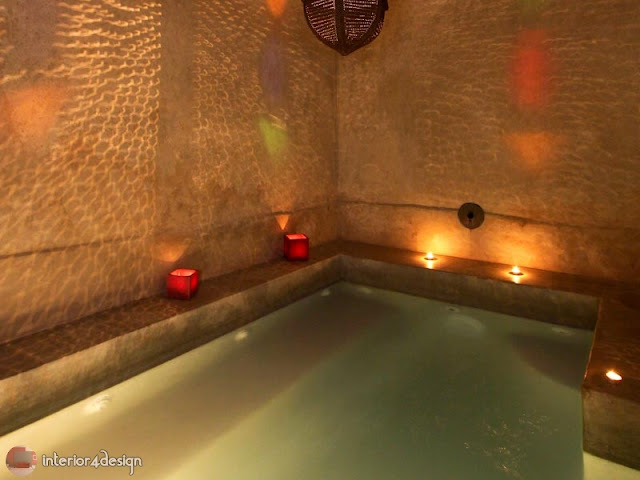 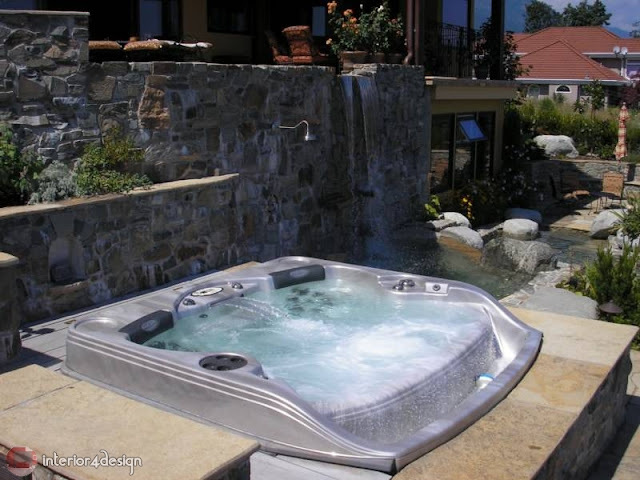 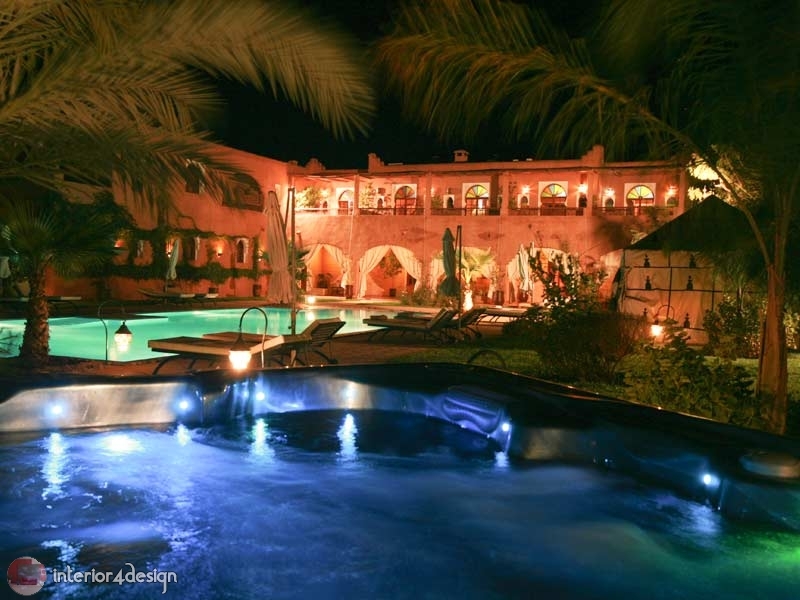 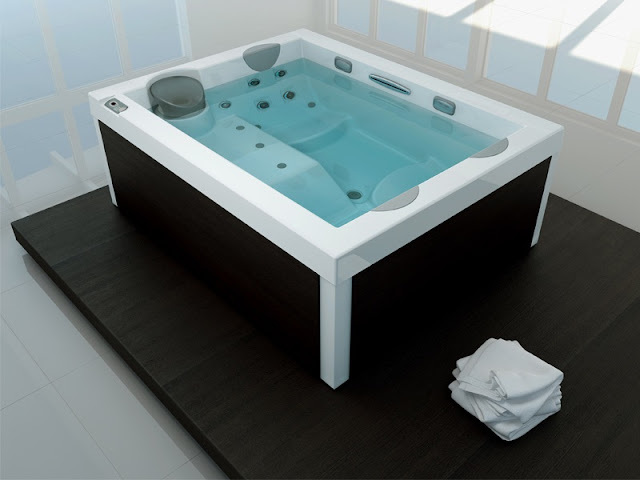 Jacuzzi is a large bath with a system of underwater jets of water to massage the body. 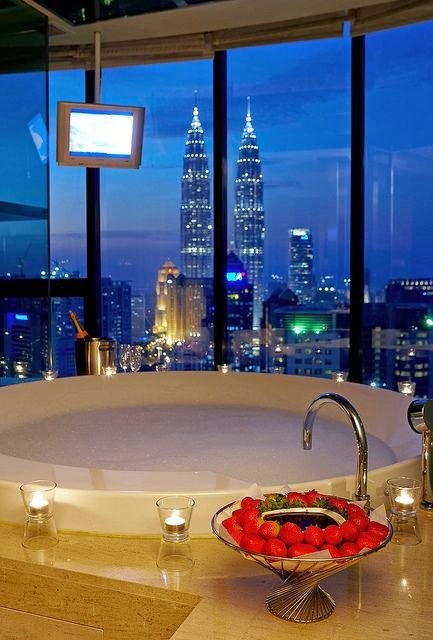 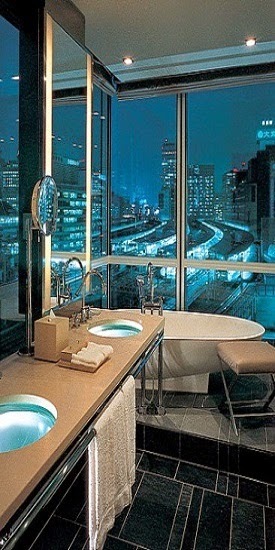 A bit city tub. 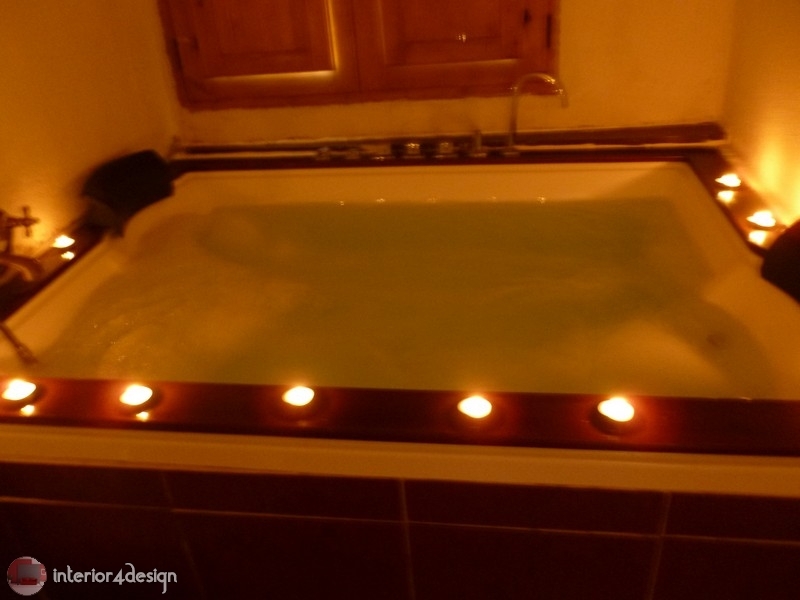 Bubble bath, chocolate fondue, and some of my Enchanted Bath handmade soap .